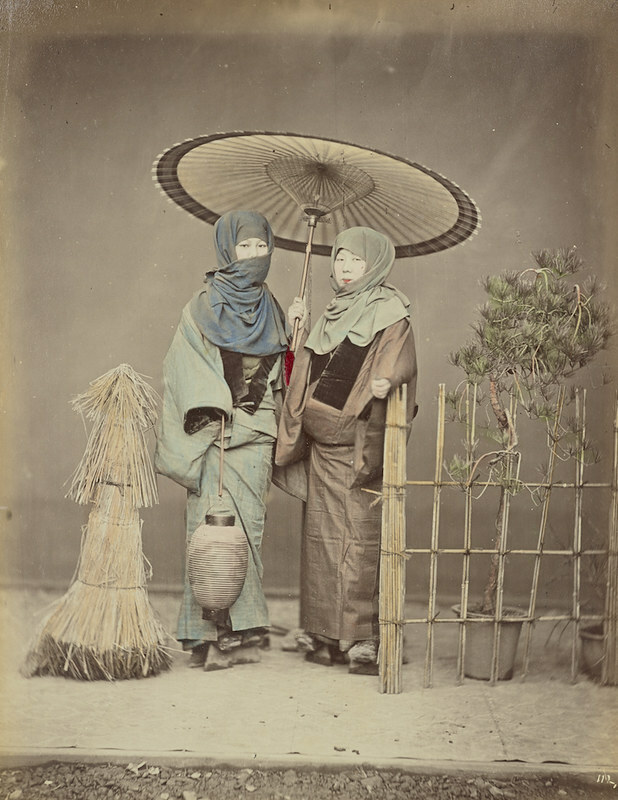 In 1881, after working for many years with the European photographers Felice Beato and Baron Raimund von Stillfried as a photographic colourist and assistant, the Japanese photographer Kusakabe Kimbei finally opened his own workshop in the Benten-dōri quarter of Yokohama. 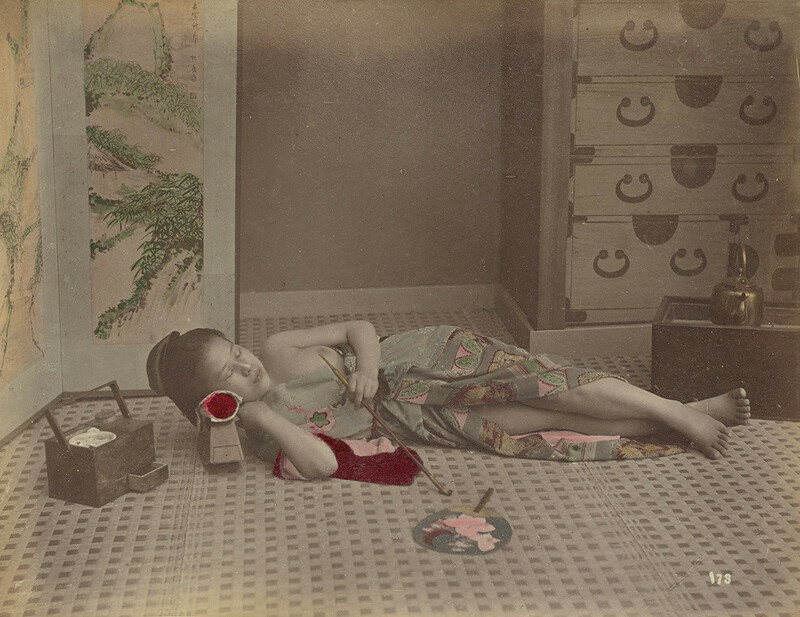 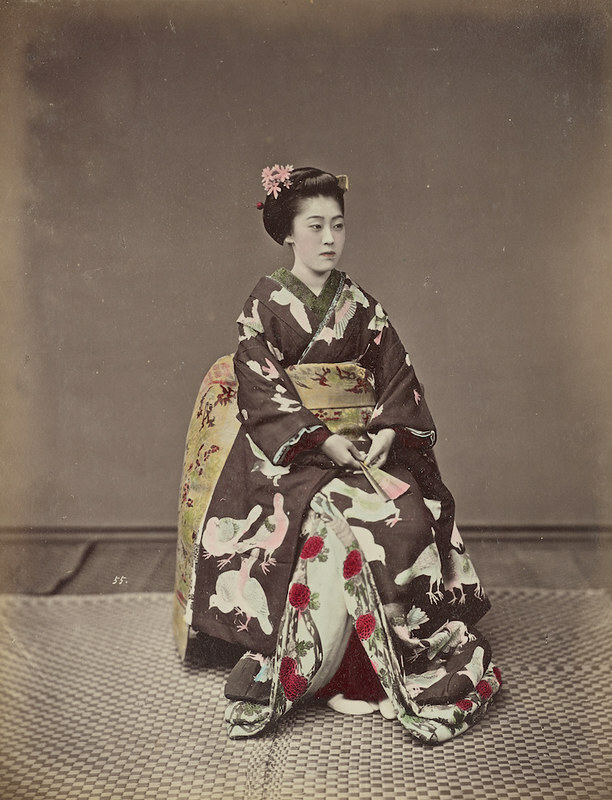 He’d soon establish himself as one of the most respected and successful Japanese photographers of his generation, opening another studio in Yokohama’s Honmachi quarter in 1889, and also a branch in the Ginza quarter of Tokyo. 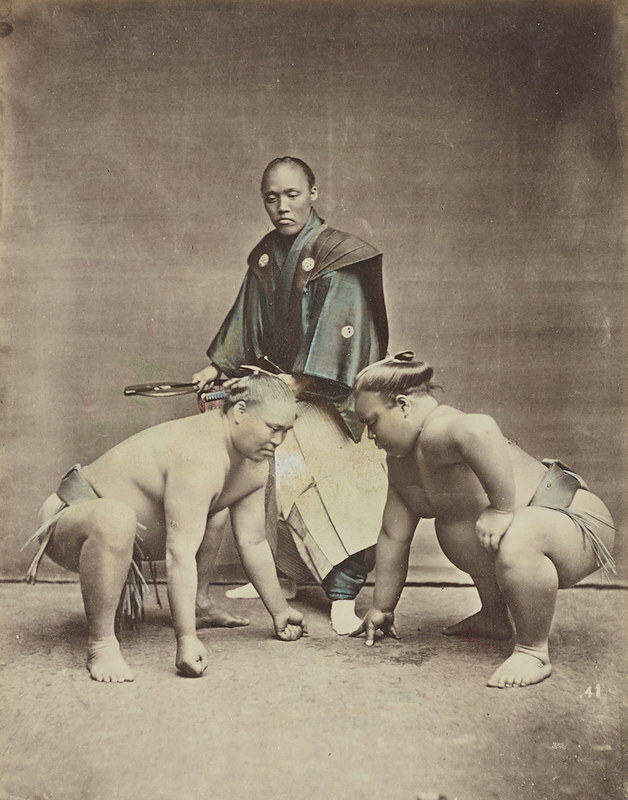 The selection here is from the collection held by The Getty in Los Angeles, focusing mostly on work from the early part of Kimbei’s career. 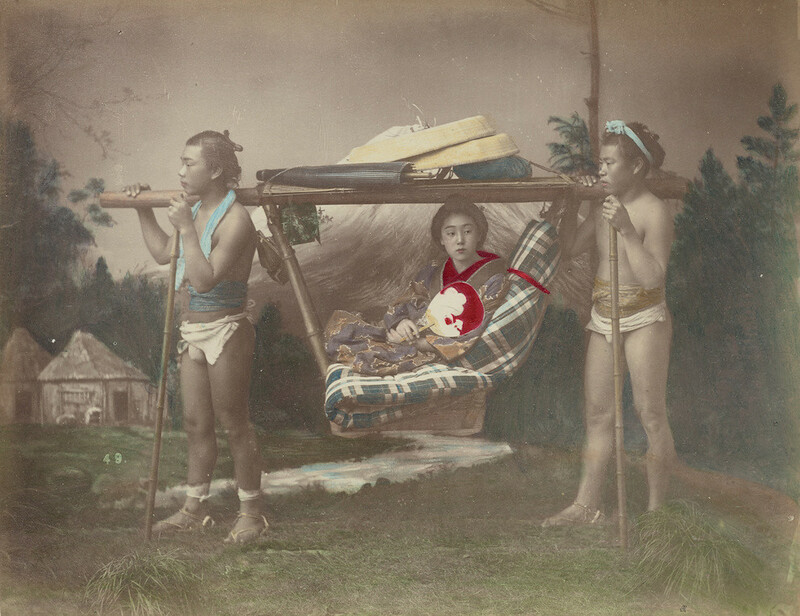 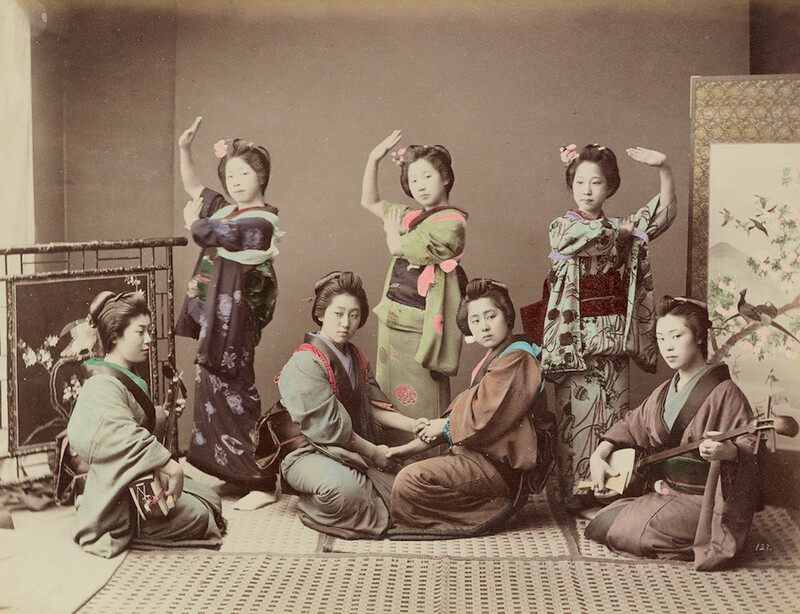 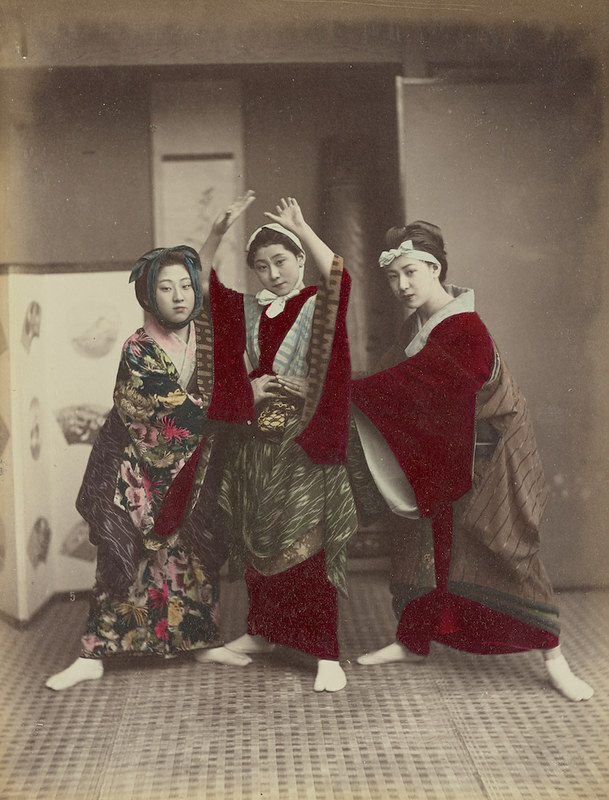 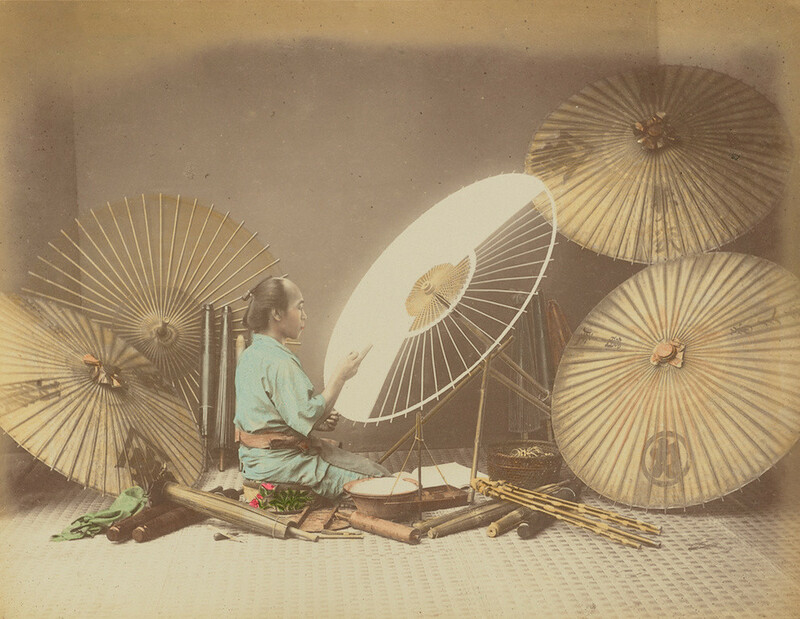 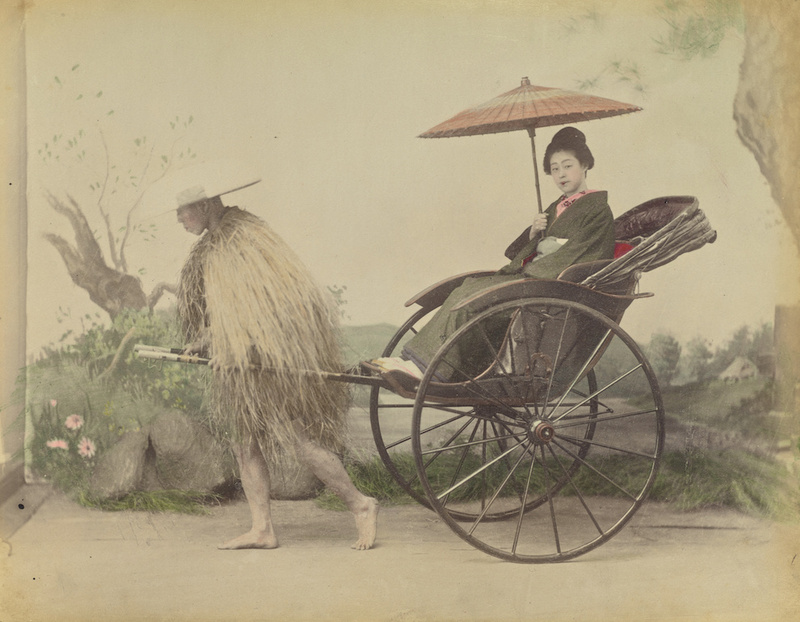 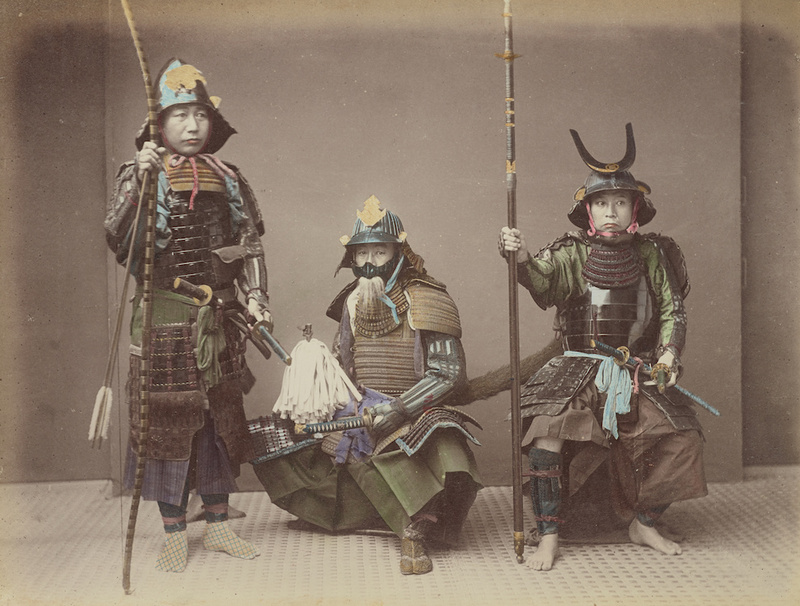 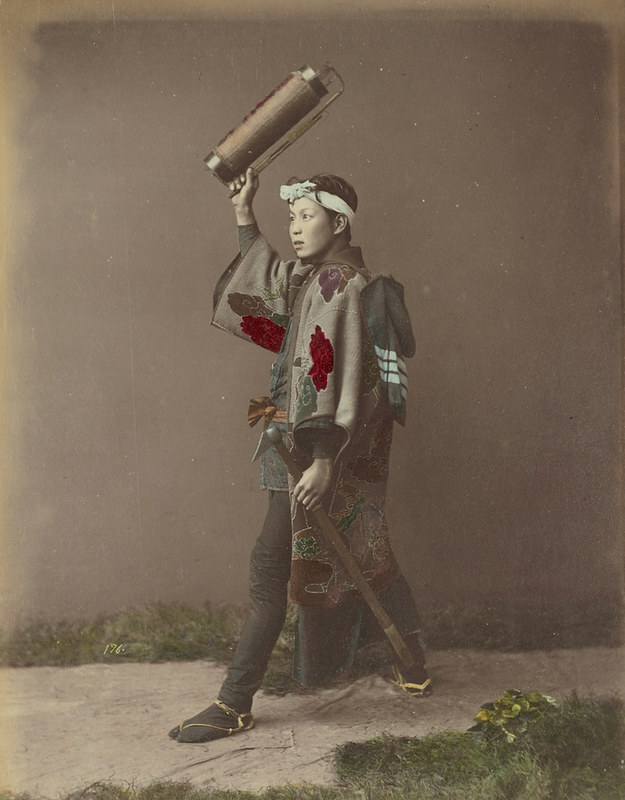 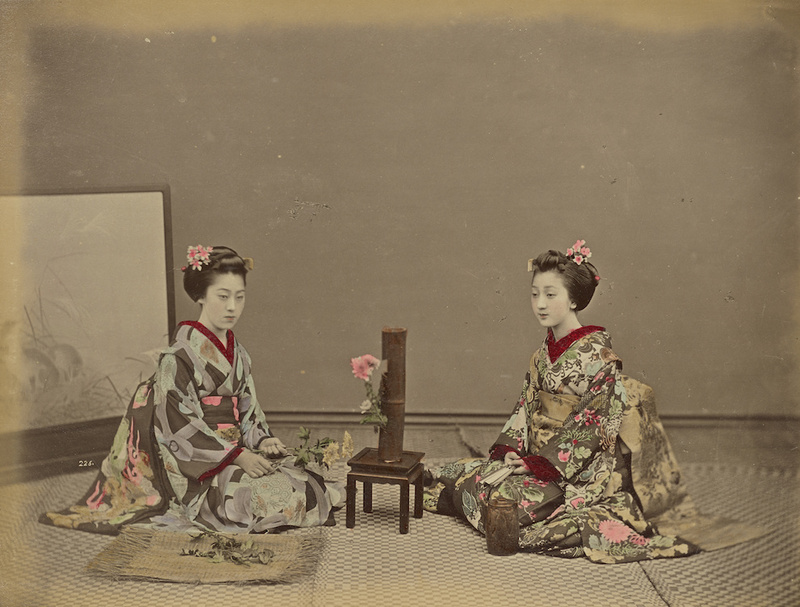 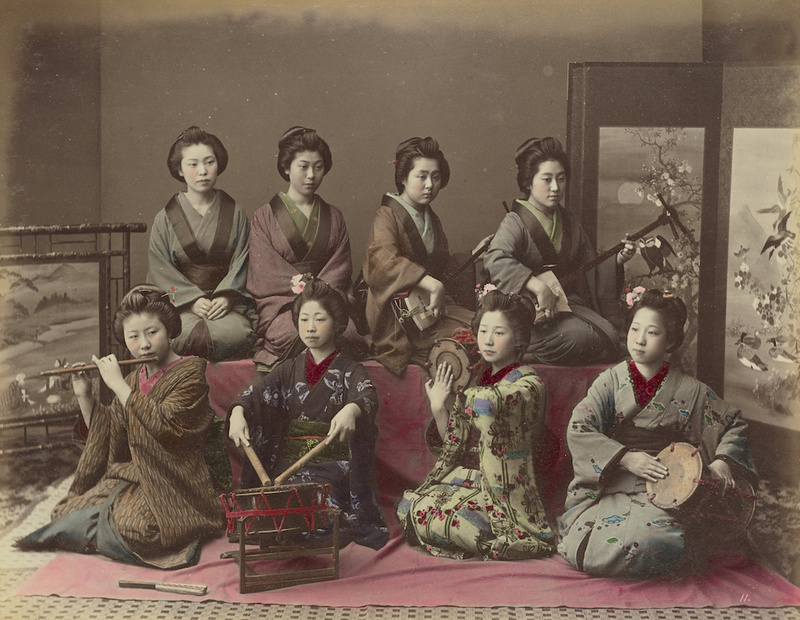 See more hand-coloured photographs of 19th-century Japan in a previous post here, including images by Felice Beato. 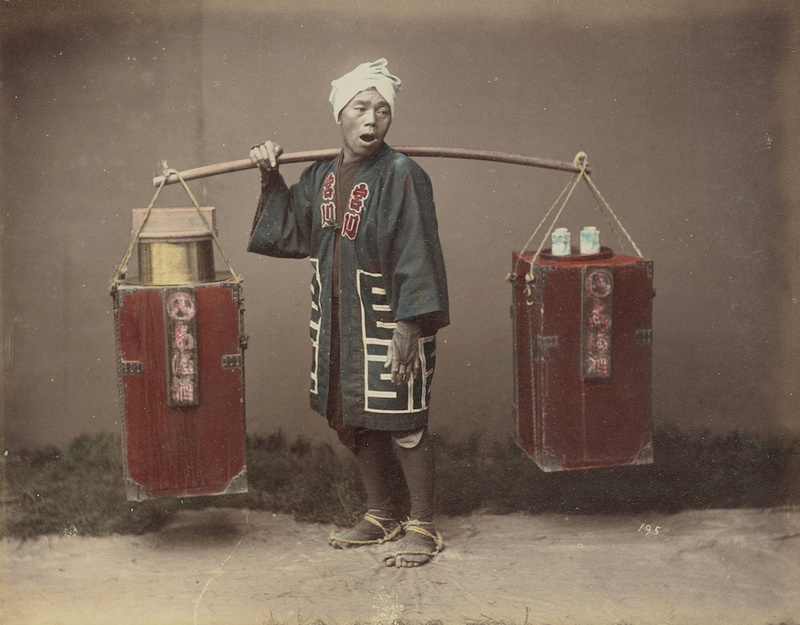 Buy prints of Kimbei’s photographs in our online shop here.